“…Sorkin has the difficult task of pleasing throngs of Lee devotees while also making the story relevant to contemporary audiences. Can Sorkin avoid writing another white savior narrative? Can he acknowledge the agency of Calpurnia and Tom Robinson, the African American characters in the story? 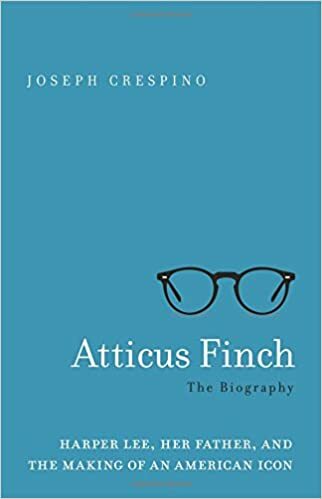 If he muddies the character of Atticus too much, will he run afoul of Lee’s estate, inviting further legal action? And how does he present the racism that was pervasive in the 1930s South to a new generation of Americans accustomed to trigger warnings and safe spaces?